A sleek combo of gin, vermouth, olive juice, and yes, don’t forget the classic olives. The Dirty Martini makes a great drink which will accompany a classy gentleman as opposed to that fruit cocktail drinking wimp who has been winking at passers-by the whole night. “Martini: shaken, not stirred,” as per the original himself, will sneak up on you before you know it. That familiar throat burning sensation is clearly evident from a mere whiff of your glass – opening up your airways when poured correctly. Yes, we love peaty whisky, soft tannic red wine, bold brandies and the old faithful craft beer… However, when ordering a cocktail, order a manly one. Order a classic. The dryness of a martini, referring to the ratio of gin to vermouth, has been steadily increasing since the cocktail was created. 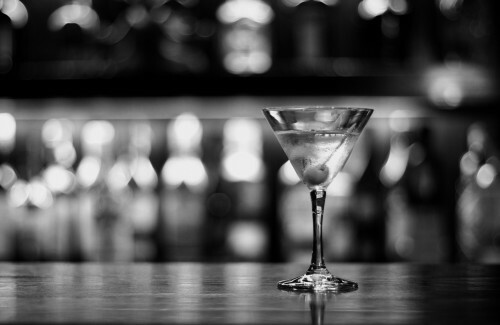 A ratio of 1:1 was common at the turn of the 20th century, and 3:1 or 4:1 martinis were typical during the 1930s and 1940s. 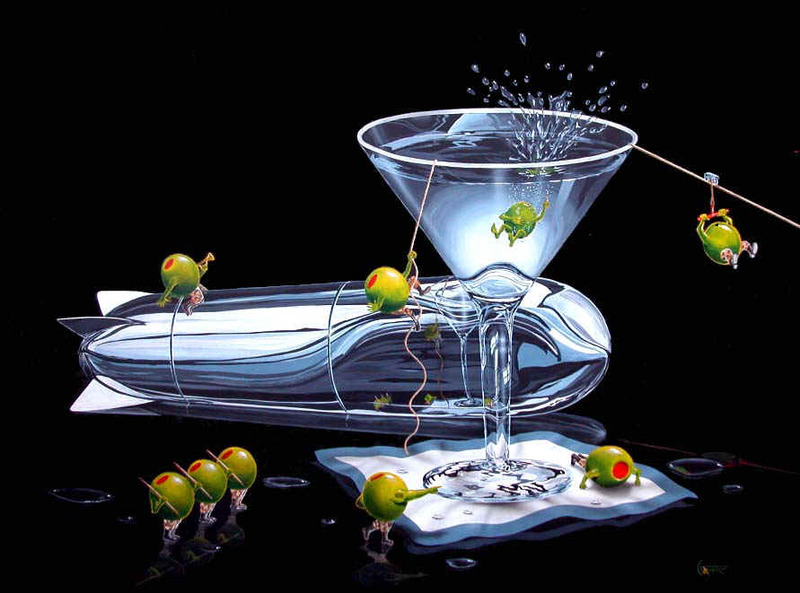 During the latter part of the 20th century, 6:1, 8:1, 12:1, or even 50:1 or 100:1 Martinis became considered the norm. 1. Place an ice cube and a small amount of water in a cocktail glass. Place in freezer for 2 – 3 minutes. 2. Fill a mixer with all ingredients including garnish. Cover and shake hard 3 – 4 times.